You can break that down to many of the daily expenses. The latte at the coffee shop, the candy bar from the vending machine and many more. Don’t get me wrong, I am not promoting the ascetic lifestyle, but maybe it feels good, occasionally to forgo the second glass of wine or bring your own lunch from home and give the saved money to a worthy cause. If you only give US$ 1 every day, that adds quite nicely over the months and could offer a child at Proyecto Horizonte a great perspective to improve its life! There is a great App from Google which runs on the iPhone and on Android phones called OneToday. 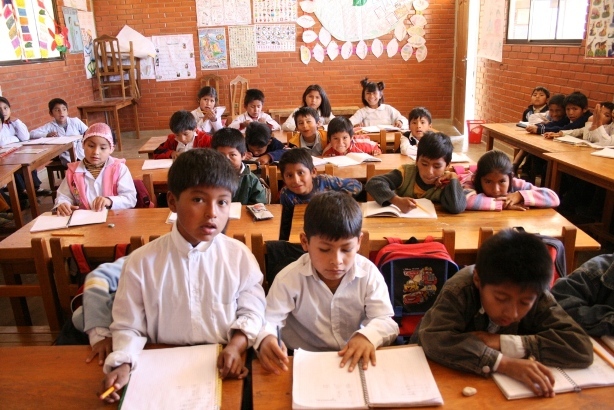 This allows you to donate US$1 every day to hundreds of different projects. 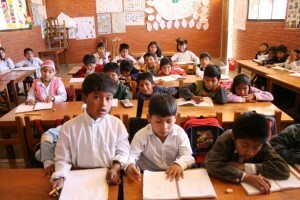 To get you started, I will match your donation to selected activities at Proyecto Horizonte, like this one: https://onetoday.google.com/m/8a7g7WOl.